Your moment has arrived — the doors swing open, and your guests and your groom get their first glimpse of you as a bride. 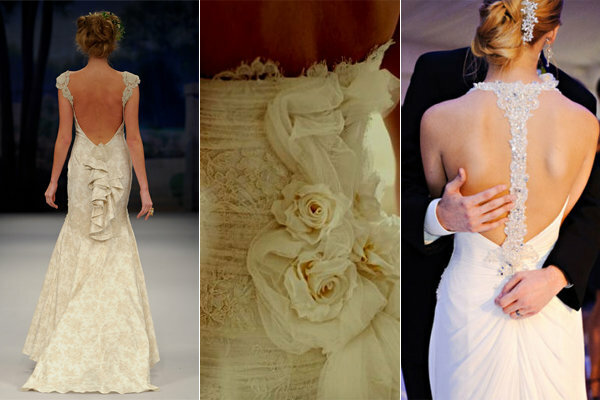 They “ooh” and “ahh” over your dress, the bouquet and the beaming smile on your face. But the real surprise comes when you walk down the aisle and reveal the gorgeous, dramatic back of your gown — and oh, what a sight it is! We were inspired to search for beautiful backs by the newly married Priscilla Chan-Zuckerberg, who donned an exquisite Claire Pettitbone design. 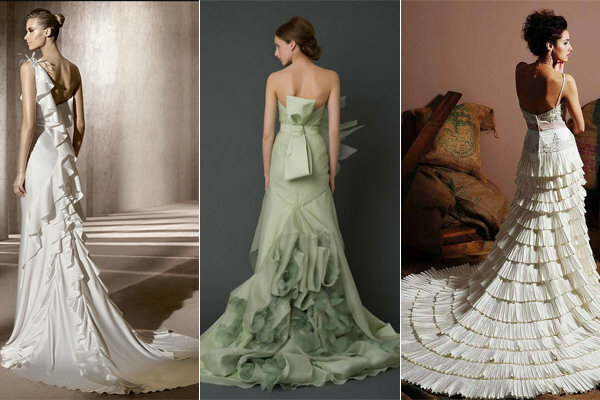 We fell in love with the Carolina Herrera that Kristen Stewart wore inTwilight: Breaking Dawn. And who can forget Hilary Swank’s Guy Laroche number at the 2005 Oscars that started this trend in the first place? 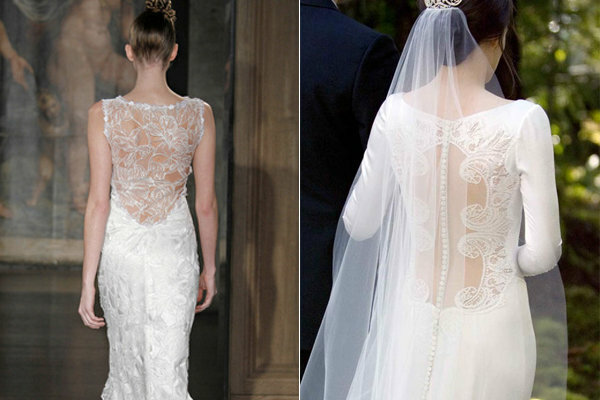 In recent years, designers have only become more creative in the many flattering ways that a woman can gracefully show off her back on her wedding day. 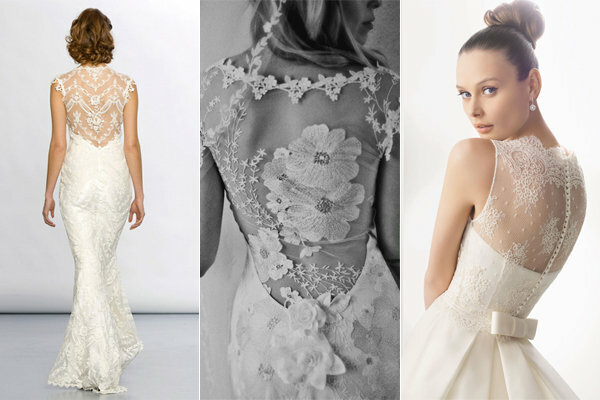 Here, we have six stunning ideas for brides looking for something unique when it comes to the back of her wedding dress. Where Do I Find the Best Honeymoon Ideas, Deals and Tips?